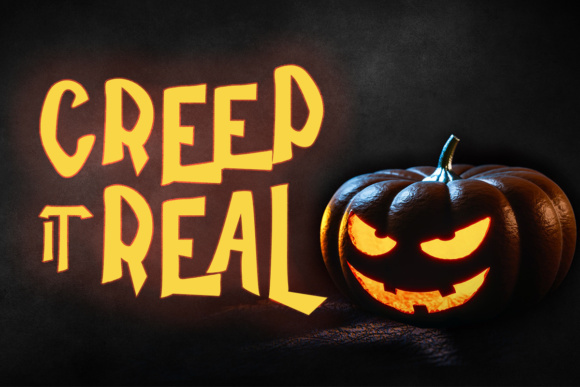 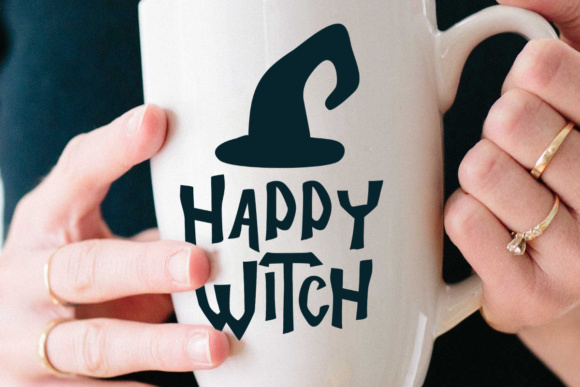 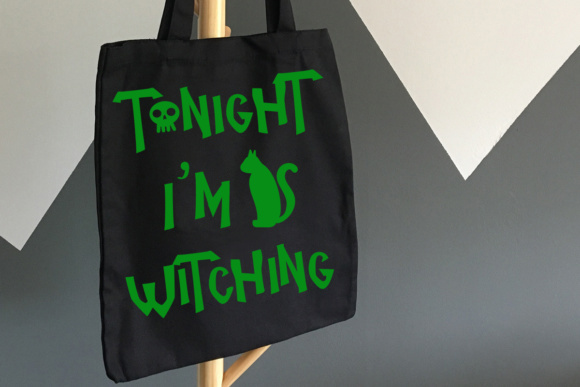 Halloween Trick is the perfect font for the scariest time of the year. 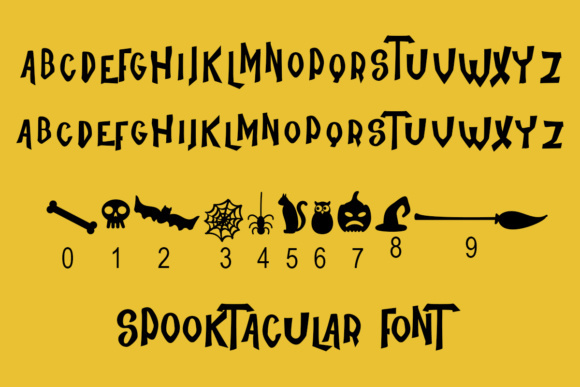 Inside the font, you will not only find stunning letters to create Halloween decorations, but the numerals have been replaced with scary objects, such as bones, spider webs, skulls, brooms and more! 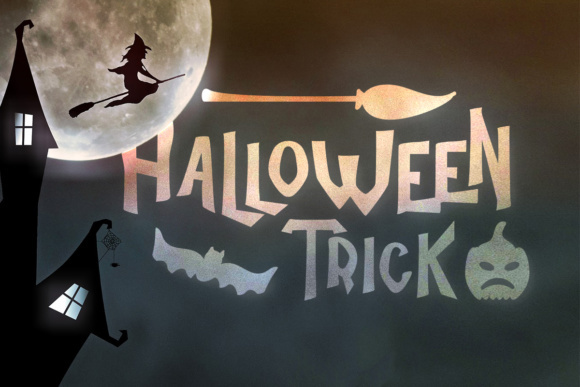 Create Halloween designs in an instant!